What should you do if you want to send from a Gmail email address while you are in another email account? 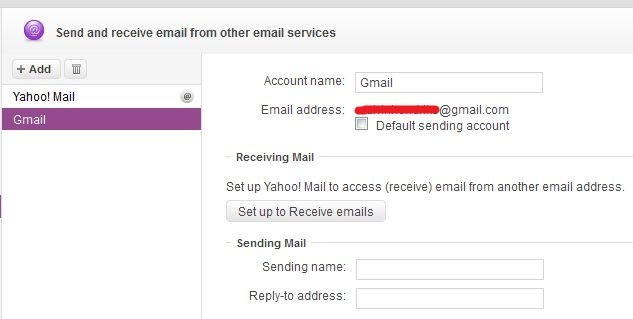 If you have a Yahoo Mail account, you can log into your account and send mail from a Gmail Address. What this means is if you are already logged into your Yahoo account on a web browser, you don’t need to log out and log into Gmail to send from a Gmail address. 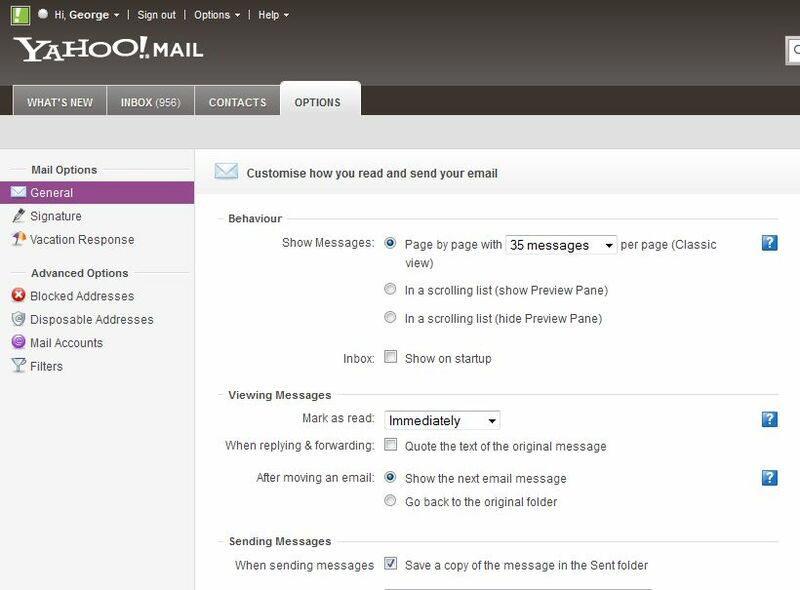 Just like Gmail, Yahoo Mail allows you to send from any email address that you add but you have to go through a few steps to do this. To add the Gmail address that you want to send from, click the [+Add] button close to the trash bin icon. 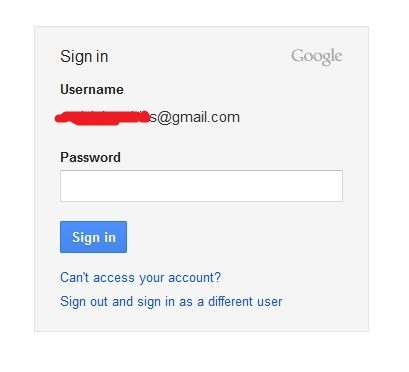 An “Add Account” form will pop up and you have to fill in the Account Name and Email Address fields with your Gmail account details, click “Continue”. This will lead you to another form that must be filled with your Username, Password, POP server and Advanced settings. If you do not want to receive or retrieve mail, then you must leave this form empty. Select and click the button “Skip this, set up to Send only” at the bottom. If your email address has been successfully added, you should see a message that tells you to confirm / verify your email address. Open a new tab on your browser and go to gmail.com to log into your Gmail account. Look for the confirmation email in your inbox and click the link inside to verify that you are the owner of this email account. 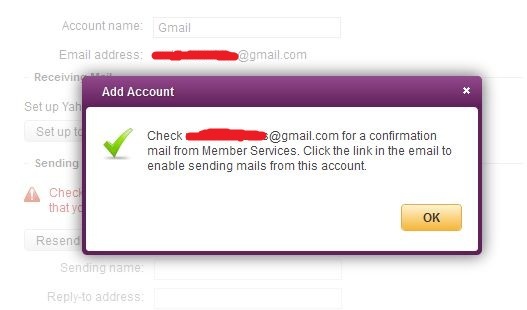 If you did not receive the confirmation email from Yahoo, then you must go back into your Yahoo account. Fill in your email address again and click the “Resend Email” button. 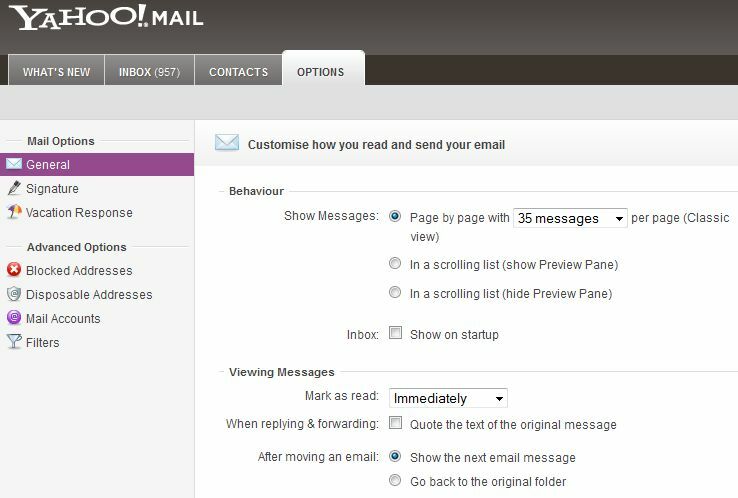 Make sure that your email address is correct before you click the “Resend Email” button on the Mail Options page. Go back into your Gmail account and click the verification link if you have received it. 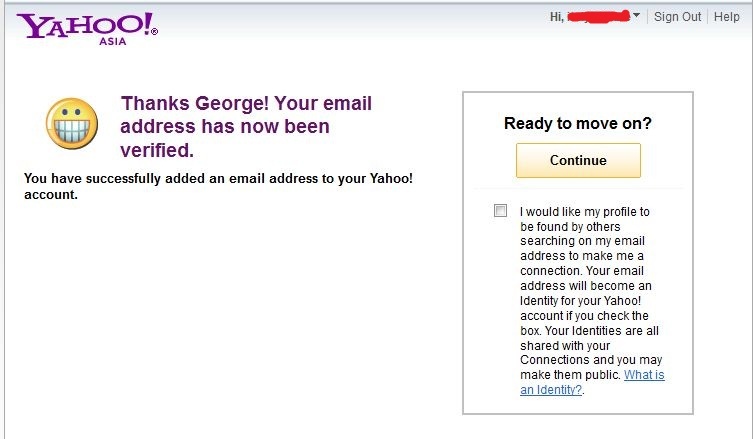 After clicking the link, you should see a confirmation message from Yahoo that says “Your email address has now been verified” and your email address has been successfully added. This is all you need to do. 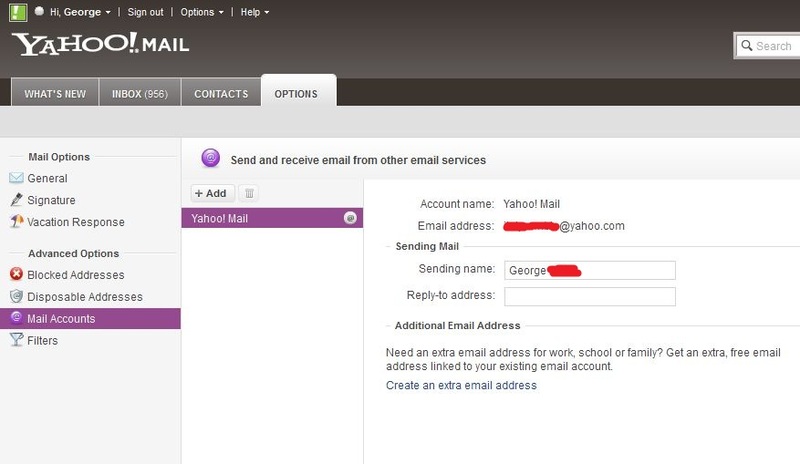 When you are composing a new message from your Yahoo dashboard, you will notice that the FROM field has a drop-down list of all the email addresses that you have added to your Yahoo account. Select your Gmail address from the list and write your message as usual, then send your message. 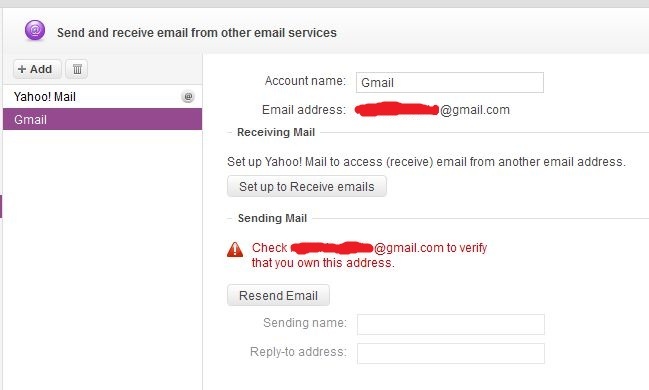 Although the message was sent from a Yahoo Mail account, it will appear as if it has been sent from a Gmail address to the person who receives it. – The [Add Account] form should pop up. Leave the form blank if you only want to Send Mail and click the Skip button below. – After clicking the Skip button, you should see a message that instructs you to verify or confirm your email address. – Log into your Yahoo Account. 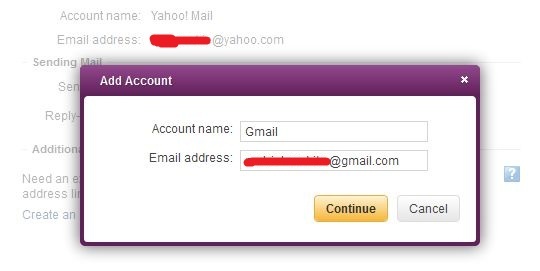 – Now that your email address is verified, you can start composing new emails in your Yahoo account. – Click the “Compose Message” button and select your Gmail address from the drop-down list in the FROM bar. – Write your message and send. The recipient will receive a message that appears to have been sent from your Gmail address.